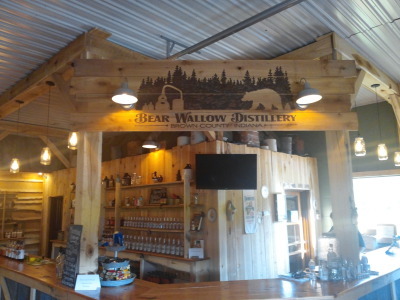 Bear Wallow Distillery located in Gnaw Bone, Indiana was given a warm and cozy country themed interior by Builder Kevin Allen. 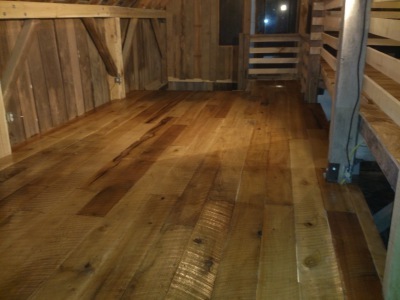 Several different lumber applications were utilized. 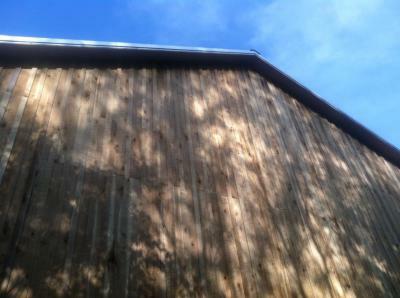 Live edge siding, shelving, posts & beams are all in rough sawn poplar. 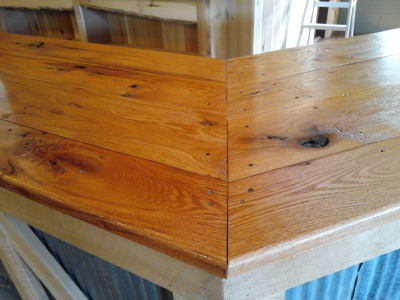 In addition a very sleek, yet rustic bar top with red oak planed and sealed. 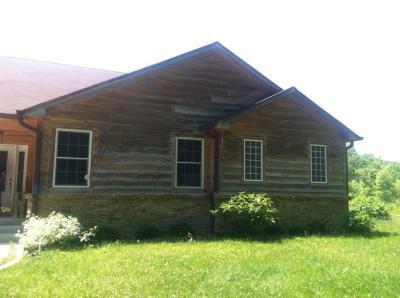 Local historical icon located in Southern Indiana "The Story Inn" improvements included many update applications with the use of rough sawn poplar from Helmsburg Sawmill. 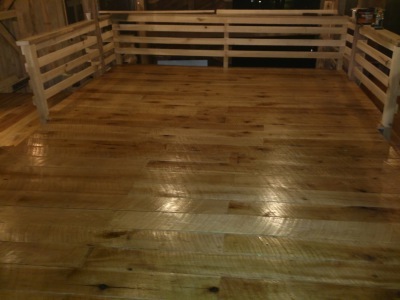 Pictured is the barn out back flooring, rails, & posts- rehab project completed by Builder Kevin Allen worthy of any barn suitable for a night of fun in the county. 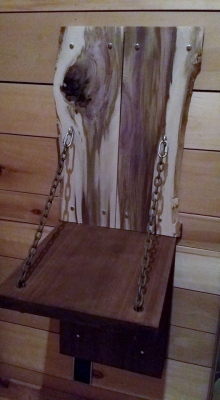 Live edge planed poplar boards with log chain suspension shelf out of 7/4 poplar stained board. 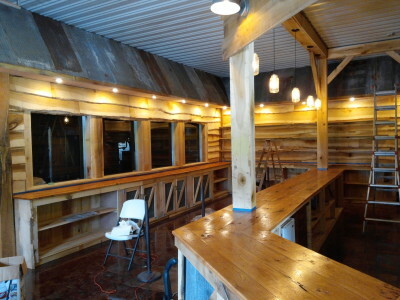 Walls paneled in mixed planed hardwood boards. 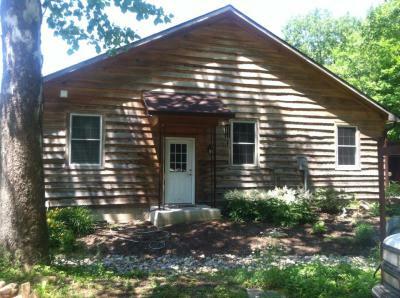 Bill Pool purchased the Helmsburg Sawmill in 1973 with a dream to run a sawmill and provide lumber for log homes! Today nearing the age of 75 Bill still comes to work every day and saws. The mill continues to be family owned and operated spanning three generations with over 40 years of experience. 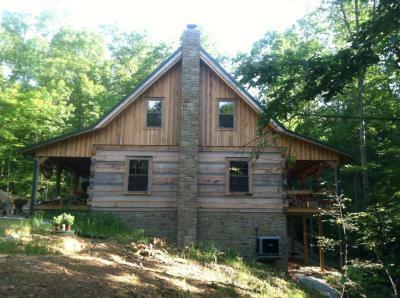 We provide native Rough sawn lumber for all your building needs. Environmentally conscious using locally sourced timber while utilizing the entire tree. 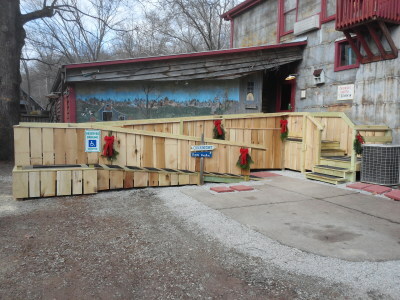 Offering lumber, firewood, sawdust and mulch. 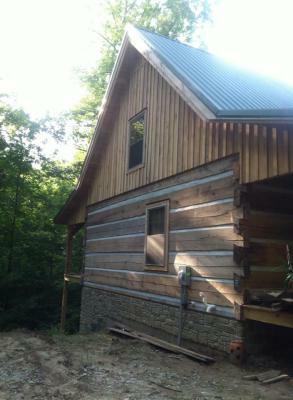 "Just a comment that the Pool family respectfully timbered our property several years ago taking care to protect my forest and leave us with the ability to harvest again. I have great respect for their ethic and commitment to preserving our renewable resources."